GetApp lists the best Accounting software vendor reviews. Including examples of their program solutions, company comparisons, and other types of application options. GetApp's quarterly ranking showcases the leading 10-15 Accounting apps based in the cloud. Each app is scored using five factors, worth 20 points each, for a total possible score out of 100. These factors include user reviews, integrations, mobile app availability, functionality, and security. Each app's score is independent of commercial interests and existing relationships that GetApp has with app vendors. 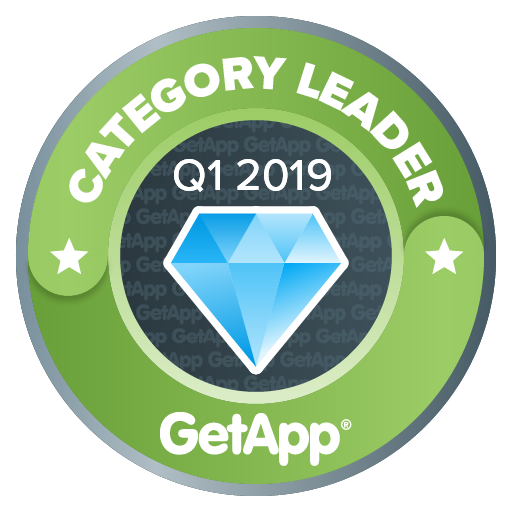 GetApp’s Category Leaders graphic identifies leading cloud-based software products in the Accounting software category. If you’re a business owner or decision maker who is evaluating Accounting technology options for your company, Category Leaders is for you. Category Leaders is focused on the North American Accounting software market. To be eligible for inclusion, products must offer a core set of functionality, as determined by our research analysts, who provide coverage of and have familiarity with products in that market. Please see the “Functionality” section below for additional details on the core set of functionality we define for the Accounting market. Since Category Leaders is intended to cover the Accounting market at large, individual analysts use their market experience and knowledge, existing market-based research, and small business software buyer needs analysis to assess an application’s suitability for a given category depending on whether it can reasonably be expected to be relevant to most small business buyers across industries searching for a system with a strong focus on Accounting capabilities. In addition, a product must have at least 20 unique user-submitted product reviews across the three Gartner Digital Markets web properties: softwareadvice.com, capterra.com, and getapp.com, and those reviews must be published within 18 months of the start of the analysis period. The analysis period for the Q1 2019 Category Leaders update is May 9, 2017, to November 9, 2018. Core features: Accounting management (general ledger, accounts payable, accounts receivable, and bank reconciliation) and financial reporting/analysis. Common features (at least one of the following): Expense management, billing and invoicing, budgeting and forecasting, and multi-currency support. Optional features: Project accounting, fixed asset management, inventory management, sales order management, purchasing management, payroll management, mobile app integration.